Stockport with it’s rich history and striking buildings from the industrial revolution forward, to the leafy suburbs of Poynton, Marple and Disley. 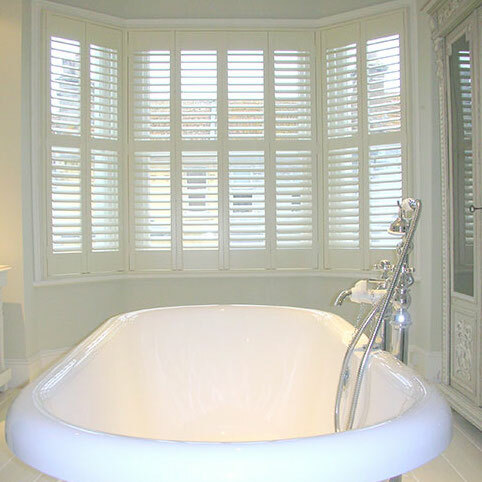 Just Shutters are the local experts for plantation shutters Stockport. Richard, your local specialist, is pleased to be able to offer you the widest range of shutters, that will suit your home Just perfectly. Interior plantation shutters, often called ‘Colonial’ or ‘California’ shutters, even shutter blinds, are a beautiful, versatile, durable and practical window and door covering. Aside from the practicalities on offer, most people opt for shutters because they love the look and feel they give to the home. Whether it is a modern bright airy look or a traditional wooden, cosy ambience, shutters can make a dramatic statement or flatter and compliment your scheme perfectly. Just Shutters are proud to be a focussed authority in the field as over 7000 satisfied customers will testify, so if you want to learn more about our stunning range and what we can do for your home, please call us today on 0161 413 4525. We offer a vast range range of stunning shutters – browse our photo galleries for inspiration of what shutters could look like in your home! If you would like further help and advice, and to arrange a home visit with our designer, please call us on 0161 413 4525.